for $309,000 with 3 bedrooms and 2 full baths. This home was built in 1969 on a lot size of .29. Like New. 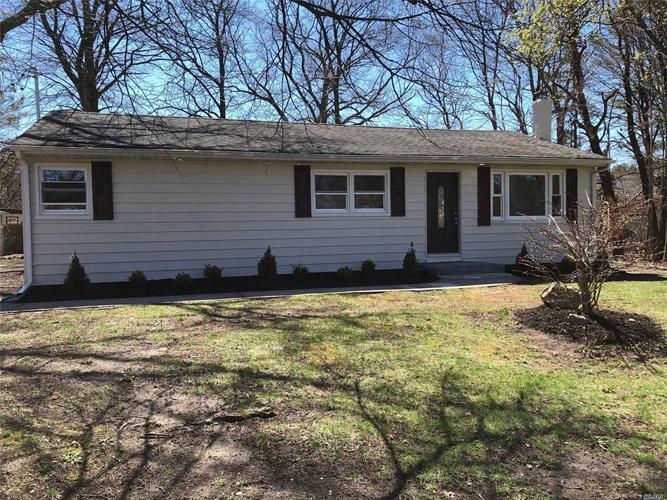 Totally Renovated 3 BR Ranch with 2 Full Bths Features Gleaming Real hard wood floors, Quartz Counters, accent Lighting under cabs. Soft close doors and draws.Spacious LR with Cathedral Ceilings .Sky-lite in Kit. A must see! !